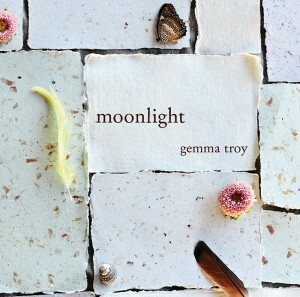 Gemma Troy is an Australian poet who lives in the woods of the Sunshine Coast in northern Queensland. 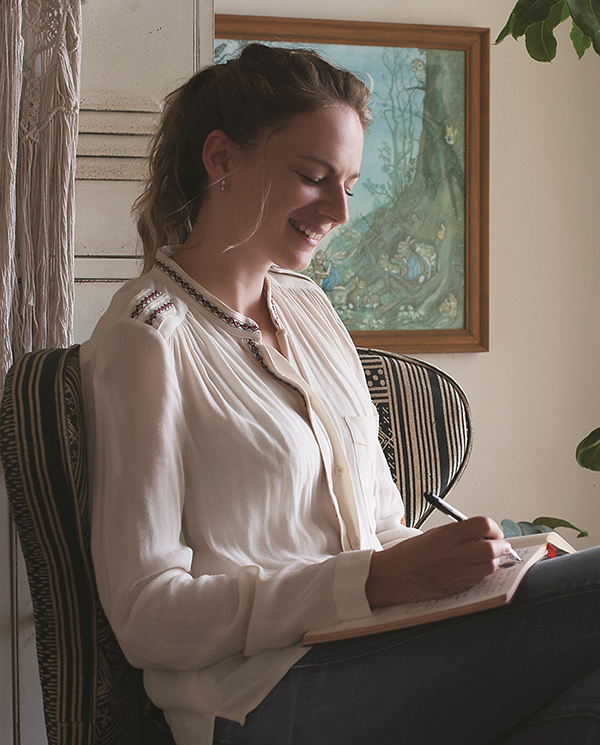 She spends her time photographing, making, collecting and writing but feels like verse is the natural habitat of her creativity. 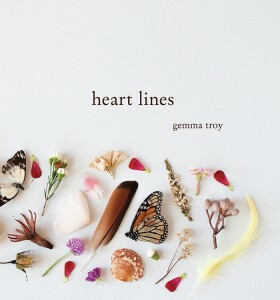 She loves and is inspired by life’s simplest pleasures and would love to be described as a sun worshipper, pain collector and heart interpreter.